That stack of throws is delish. 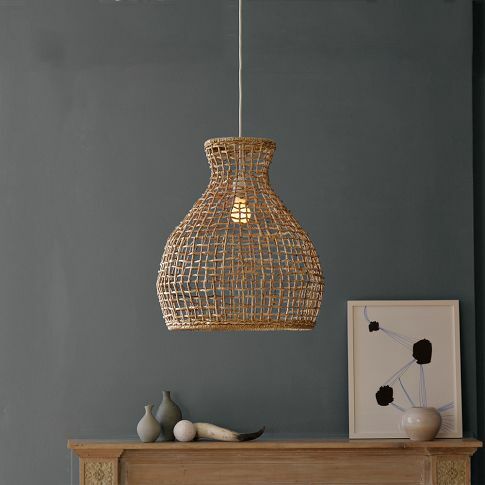 I posted west elm packaging today! They have flawless taste. SO jealous you get to meet Grace!! Have fun!! 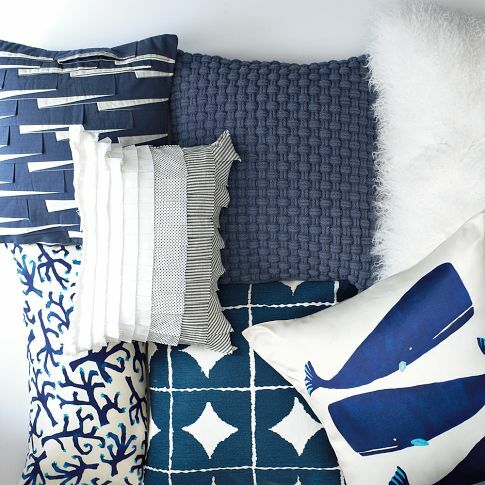 Adore the whale pillow! How cute is that?! We finally just got a West Elm in Seattle and it is amazing! Have a great time at the event! 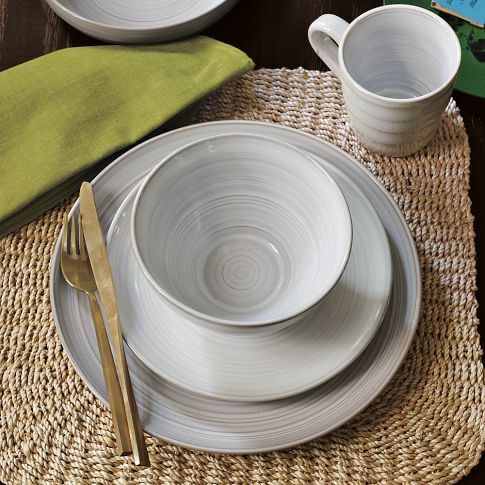 I love the dinnerware! Have fun at the book signing with DS. I met Grace briefly at a conference last year and she is a real doll in person. Wish I could make it down too but I'm booked up with stuff with the kiddos. 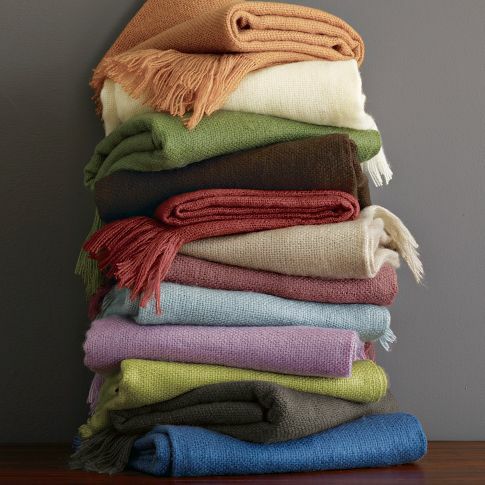 The colors of the throws are just so lovely! One of my favorite stores, always in trouble when I visit, so good luck!